So having recently covered the best EF-S mount lenses for Canon, I thought it would be only fair for us to review the best performing lenses for EF. You may wonder why we have done two separate lists. Well, as you may know, EF lenses will fit EF-S mount bodies but the reverse is not true. Quite simple really. But there’s something else to consider: some EF lenses are incredibly expensive due to manufacturing challenges. 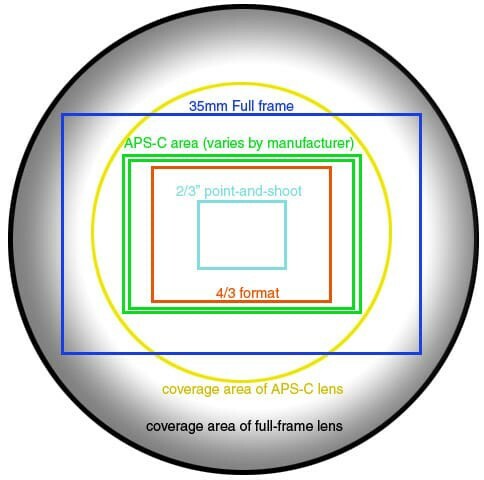 Making a crop sensor fast 50mm is less expensive than making one for full-frame due to image circle coverage as illustrated in the below image. In short, this means EF lenses need to cover the entire full-frame sensor plane rather than the smaller APS-C/APS-H sized sensor of EF-S. The result is that more glass is needed and more has to go into the design process to ensure lenses don’t vignette or have other unwanted properties. This must be done whilst ensuring that the lens continues to satisfy pros’ requirements in speed, weight, IS and general performance. However, there is one further consideration too — that of real world performance. 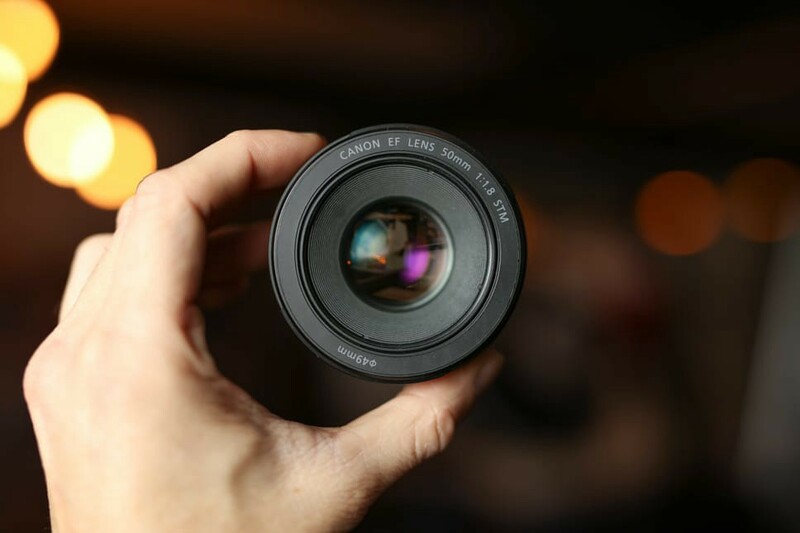 Let me explain: a lens such as a 14mm f/2.8L is designed for full-frame due to its incredibly wide angle of view. This is the reason people choose this lens: its perspective and its speed. You might think this is a strange choice, opting for this instead of the 14mm f/2.8 L IS, which sits in the middle of the 11–24 range and with faster speed.But the truth is, I find I make more use of the extended range than I do of the aperture for this kind of lens. 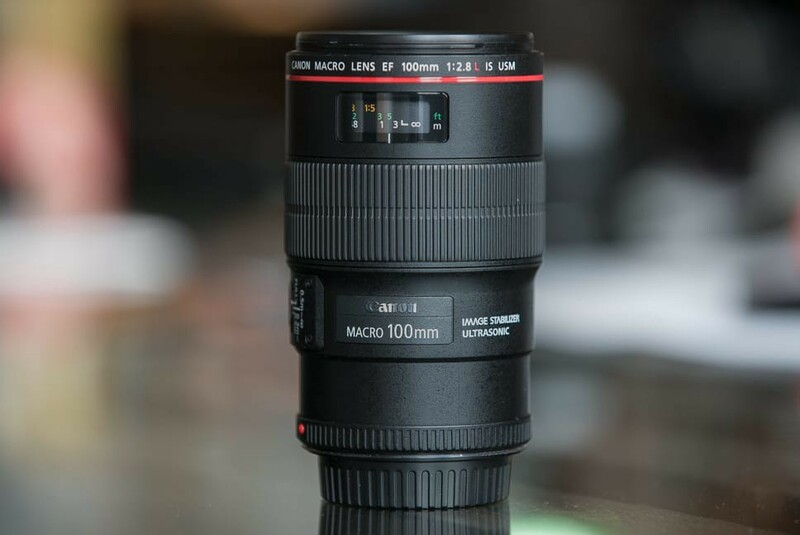 Don’t get me wrong, you can create wonderful photographs using the faster aperture, but if I had this lens it would be used mostly for daytime landscapes, and if I shot at night, it would be for long exposures on a tripod. The 11–24mm f/4 L lens is a true wonder in optical design, and has less distortion than the 14mm f/2.8 L. Insanely sharp and wider than you’ll ever need, its useable range of up to 24mm makes it extremely useful and my top pick for hyper wide rectilinear lenses. You might argue that the range of the 16–35 is too close to the aforementioned 11–24 considering the price tag. However, I would retort that these lenses are in fact very different and likely to be used in completely different scenarios. The focal difference between the lenses is huge at the extreme wide ends; 11mm to 16mm might not seem like a lot but it does make more of a difference than the 50–55mm. The 16–35 f/2.8 has been the preserve of pros for many years and this latest III version takes its already stellar performance to the next level. Less vignetting on the wides, optimized optics for high-res sensors and better control of flares. Most pros will have an ultra wide lens in their camera bags — from wedding photographers to photojournalists — and this lens is likely to be one of them. 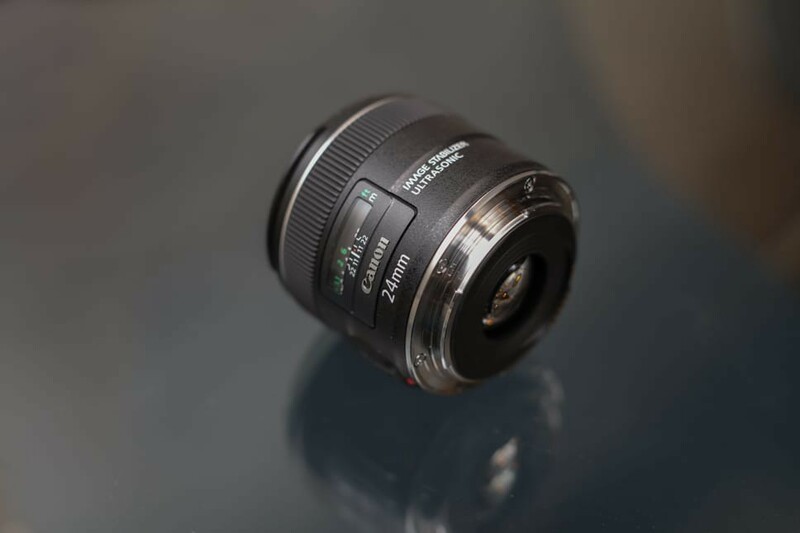 While its f/1.4 L bigger brother will give you L-series construction and faster aperture, you could argue that f/1.4 in a 24mm is for light gathering more than for depth of field control. So although you lose two stops with the f/2.8 you gain at least 2 stops in running a lower shutter speed thanks to the help of the in-built IS. Although this lens suffers a bit more from Chromatic Aberration than its L-series stablemate , it gains ground in overall sharpness. 24mm lenses always have vignetting at wider apertures so it’s almost not worth noting, plus its easily corrected in Lightroom. 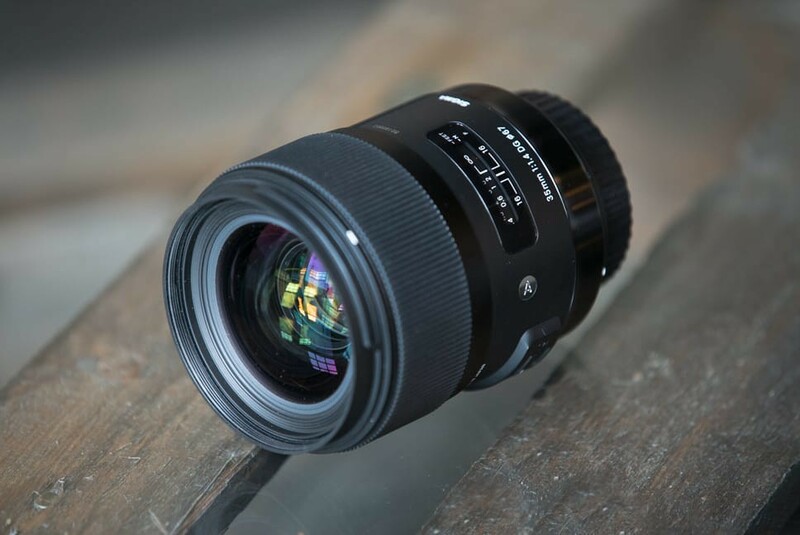 I remember everyone looking at Sigma with disbelief when this lens was released a few years ago, even after having proven their manufacturing abilities with the release of the incredible 18–35 f/1.8 for crop sensors. The 35mm f/1.4 was a revelation in optical design with barely anyone able to find anything negative to say about it. Neutral renditions and contrast and pleasing bokeh (as far as 35mm goes); it was the sharpness of this lens, however, even at f/1.4 that really took everyone by surprise. Throw in the price — a good few hundred dollars cheaper than the Canon equivalent, and Sigma had a recipe for success. This lens now graces cameras from pros and amateurs alike and still holds the sharpness record of any 35mm lens tested on a Canon body. They say variety is the spice of life and I’d have to agree… except when it comes to lenses. 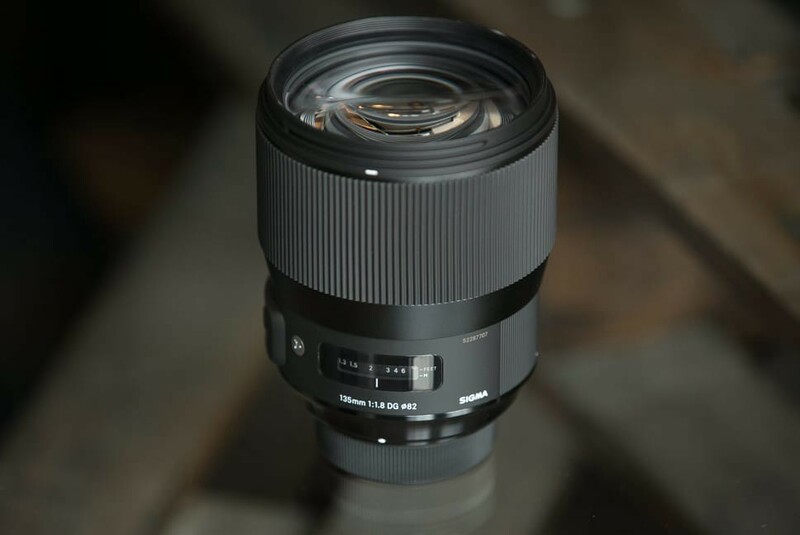 If Sigma continue to make such incredible lenses I’d be happy to stick with Sigma exclusively. After all, who can argue with ‘cheaper’ and ‘the best’. Of course, ‘the best’ is entirely subjective, some might prefer the Canon 50mm f/1.2 for its softer renditions as a short portrait lens, not to mention that beautiful shallow depth of field that f/1.2 creates. I see the Sigma as a very neutral lens in terms of how it renders images. It’s not too contrasty — its bokeh is pleasing but not crazy a f/1.4 and its insanely sharp, so it gives everyone a good building block by which to create a look. While sharpness isn’t everything, when a lens is THIS sharp it’s worth mentioning. With an overall score of 44 on DxO Mark, this is one of the best performing autofocus 50mm’s ever tested. 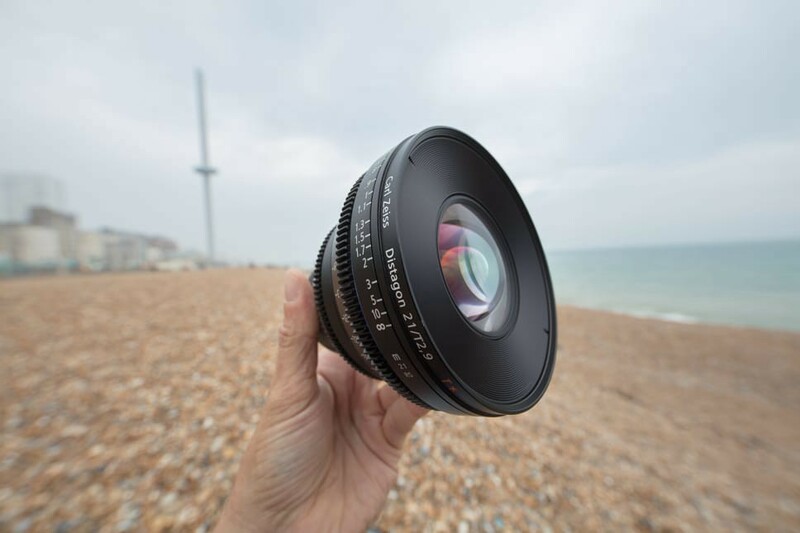 Why feature two lenses at the 50mm focal length? 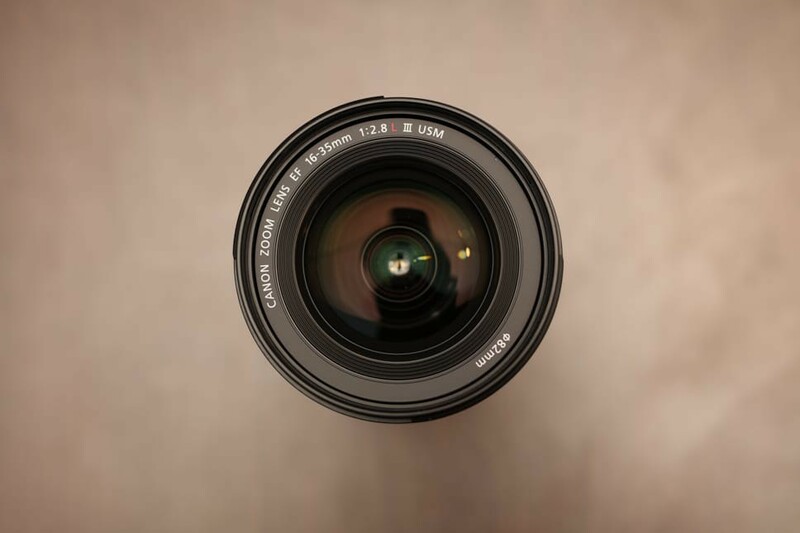 Well, the Sigma above was chosen purely from an optical perspective, whereas the Canon 50mm STM has been chosen for its combination of optical performance and value for money. 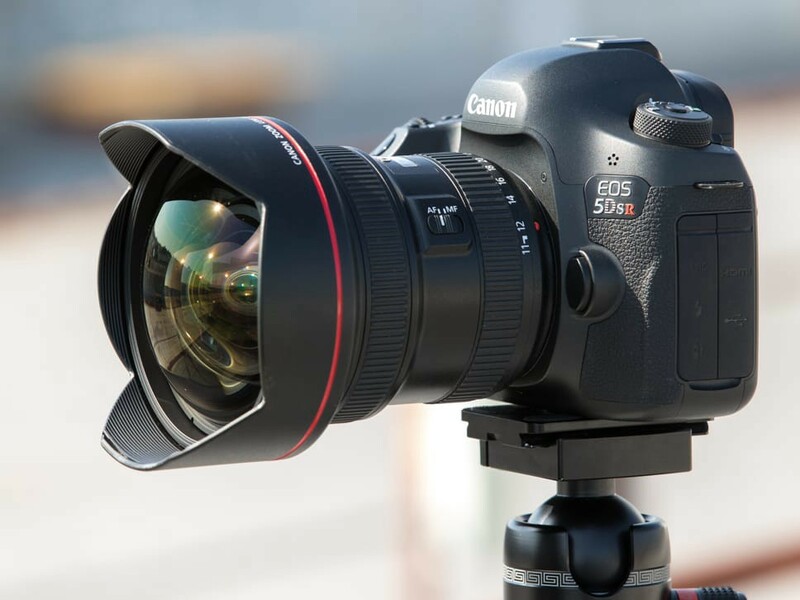 The Canon has been known to leave lenses costing many times more in the dust with its mix of solid focusing performance, optical quality, light gathering abilities and low price. It may not be as robust as pro-level lenses, but it’s rare that you’ll ever need a lens that’s built like a tank — and even if you did, you’d be lamenting its weight before anything else. One definitely worth considering if you’re on a budget or if you want a lightweight standard lens that you can mount to your camera and carry around all day. I bet you’re asking “why the Canon f/1.2 and not the Sigma f/1.4?” Well, the answer is simple: for me, if I was to own an 85mm lens, I’m likely to only use it for portraits. Having used many different lenses for portraiture, the 85mm f/1.2 renders people like no other lens I’ve ever used. It’s the one lens that is not just about sharpness or even the bokeh (which is beautiful by the way) but the way it renders skin. It softens, it glows and makes people look amazing. Many people say this is a lens you buy ONLY to shoot at f/1.2 and I’d have to agree. There are much cheaper options available at this focal length but none that will do it quite like the f/1.2. It can hunt a little bit fully open in low light but that is a small price to pay for a lens that can potentially turn your portraits into something magical! This lens has never failed to impress me whenever I’ve used it. It is fantastic both for photography and for video due to its beautifully sharp and contrasty images. Its 100mm length and fast f/2.8 aperture lends itself well to portraits and medium telephoto duties. Lets not forget, however, that this is a true MACRO lens with an ability to reproduce images at 1:1 ratio. Add Image Stabilisation (IS) and L-series construction and you have a lens that you’d struggle to find reasons not to add to your camera bag. 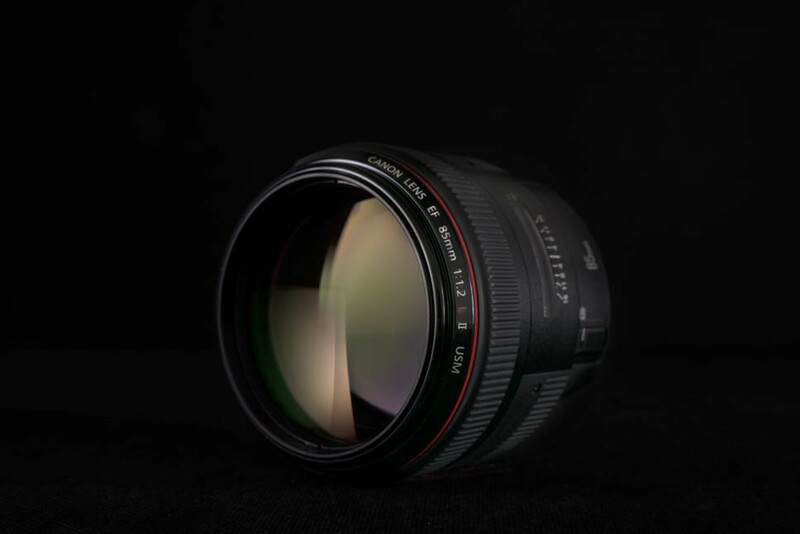 This lens is a mainstay of any top 10 list for Canon lenses and with good reason! Fantastic and useable zoom range, a fast f/2.8 aperture, robust L-series construction, Image Stabilisation up to 4 stops and, of course, incredible image quality and rendition. Many people argue that the cheaper f/4 version is sharper and the better buy, and for many this may be true; however, that extra stop the f/2.8 gives you is all you need to save what might otherwise be an overly noisy image. Pairing this with another body mounted with a 24–70 or a 35mm might be all you need for fast shooting to cover most if not all eventualities, bar the niches of nature photography. If there ever was a lens that most pros will say they need, this one is most definitely always on the list. This is probably the lens on this list that I’ve used the least. However, based purely on the images it produced when I did use it, it really got me excited about the possibilities it offers. In my opinion, the images looked tack sharp. 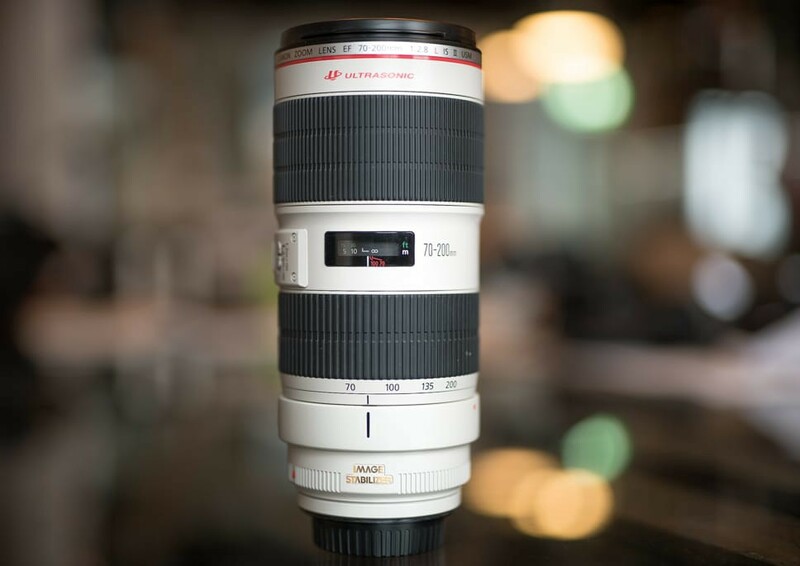 But, this lens is not just about sharpness but the amazing reach it has at 135mm combined with the fast aperture of f/1.8. If memory serves me, this is the fastest lens over 105mm currently in production too and one that will give you a justifiably different look to what an 85mm can provide. 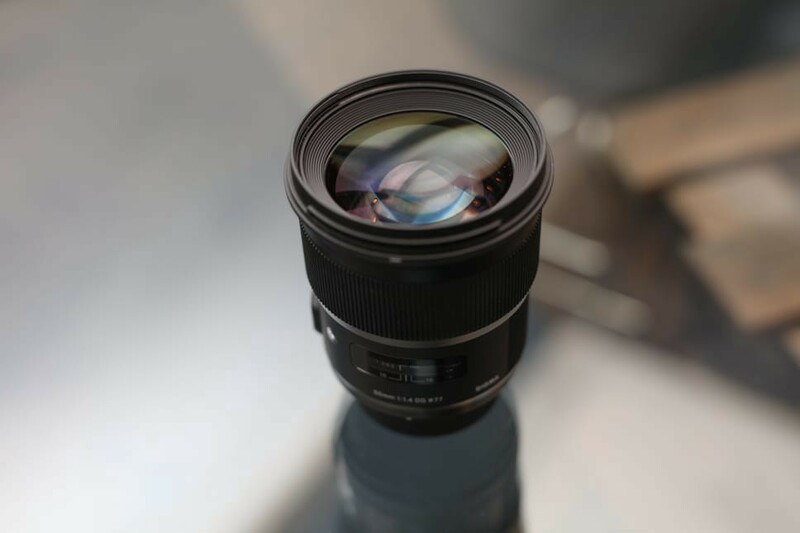 All that considered alongside the proven track record Sigma have built over the last few years, makes this lens a solid investment and a worthy addition to your kitbag. Trade in and upgrade your setup for the perfect shoot, every time. Change gear.